Signed for the 2010-11 season by Utah Jazz. In March'11 signed by Utah Flash, NBDL, then back to Utah Jazz. Played with Utah Jazz till the 2014-15 championship. Signed for the 2015-16 season by Dallas Mavericks, also played with Texas Legends, NBDL. In November'16 moved to Russia, signed, for the 2016-17 season, by BC Khimki Moscow region. Signed for the 2017-18 season by Erie Bay Hawks. In December'17 signed by Los Angeles Clippers. In April'18 signed by Atlanta Hawks. 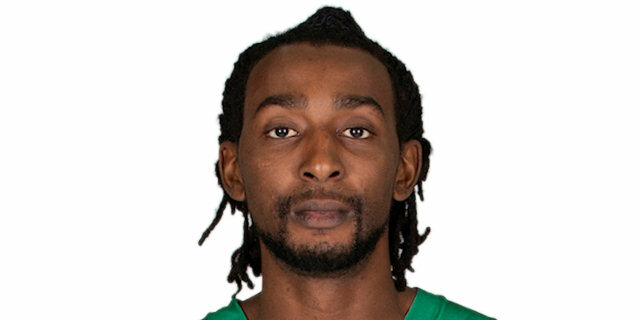 Moved to Turkey for the 2018-19 season, signed by Darussafaka Istanbul. Won the 2012 NBA All-Star Game Slam Dunk Contest.